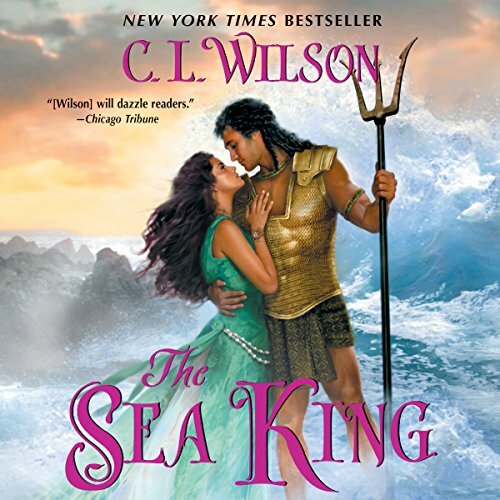 An epic new fantasy romance from New York Times and USA Today best-selling author C. L. Wilson. Khamsin Coruscate, Princess of Summerlea and summoner of Storms, has spent her life exiled to the shadows of her father's palace. Reviled by her father, marriage to Wintercraig's icy king was supposed to be a terrible punishment, but instead offers Kham her first taste of freedom - and her first taste of overwhelming passion. As fierce, indomitable Wynter weathers even Khamsin's wildest storms, surprising her with a tenderness she never expected, Kham wants more than Wynter's passion - she yearns for his love. 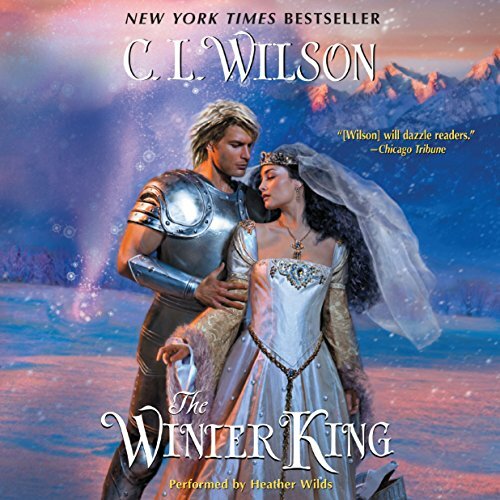 But the power of the Ice Heart is growing, dangerous forces are gathering, and a devastating betrayal puts Khamsin and Wynter to the ultimate test.